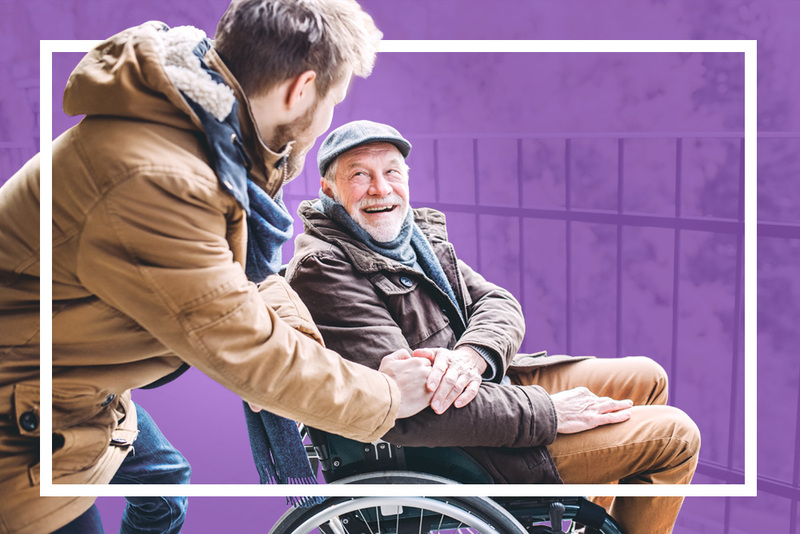 It’s important that individuals in need of home care receive the proper services for their unique needs and circumstances. 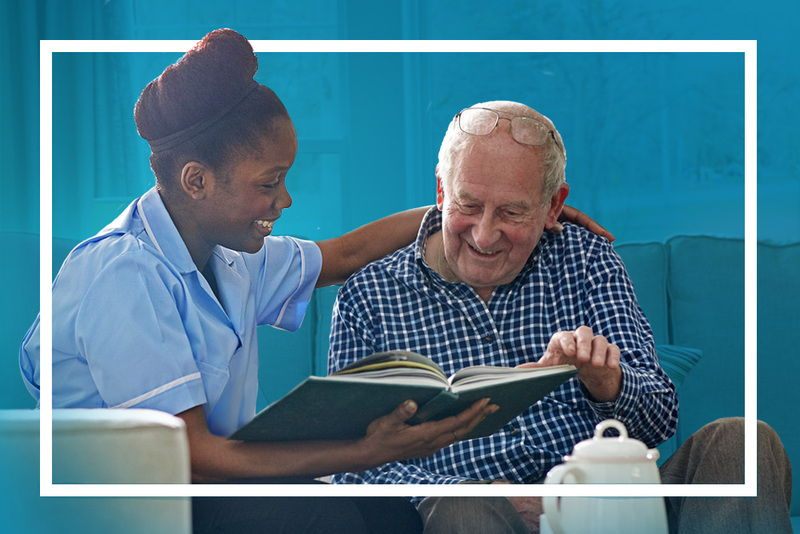 Venture Forthe is proud to serve a diverse community of clients and their loved ones, providing professional home care services through trained, compassionate staff and care plans that focus on client needs. 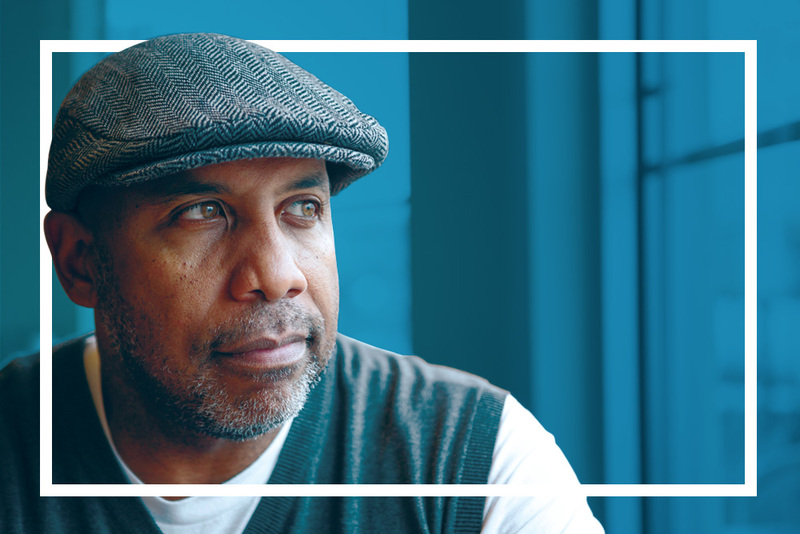 You get the care you need, the family and friends of your choice get paid. 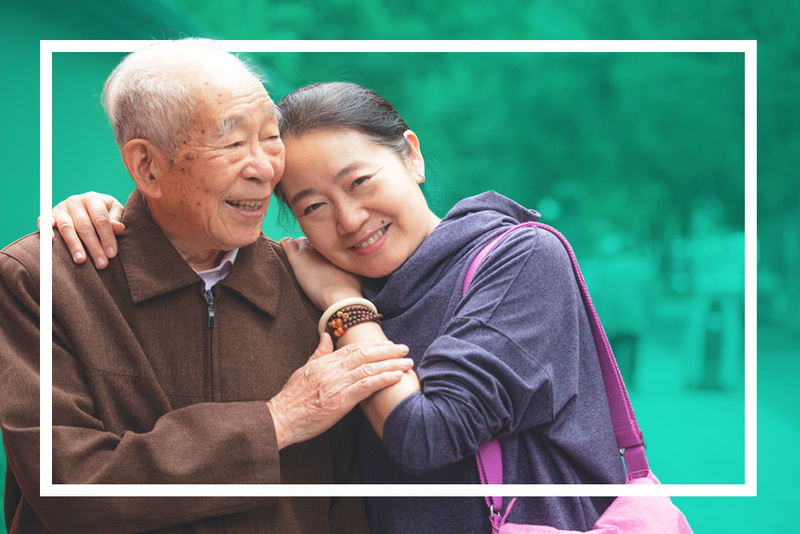 CDPAP (Consumer Directed Personal Assistance Program) is a Medicaid-funded program that allows you to choose your own caregiver. Participants and their families manage and execute care plans to meet the unique needs of the participant. This includes hiring, scheduling, and training caregivers. After all, who better to care for you than a loved one? Venture Forthe offers a number of programs to choose from as an alternative to a nursing home. 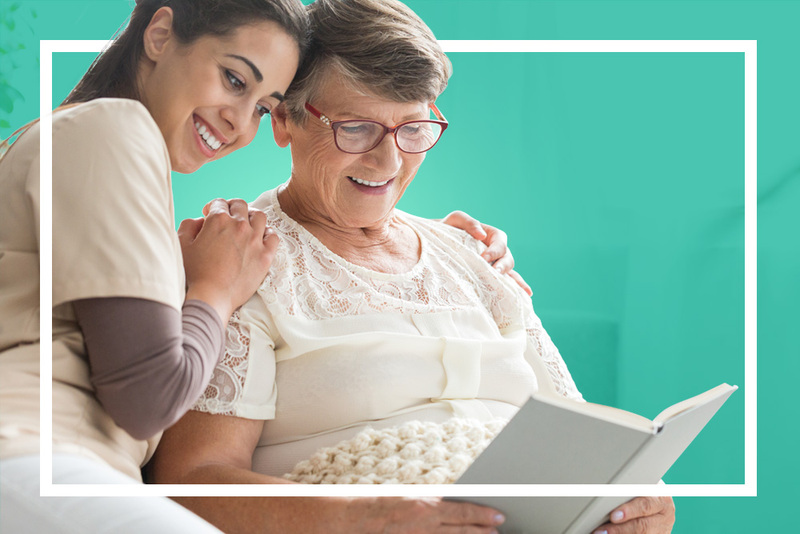 Our in-home senior care services ensure that your loved one will be taken care of and remain safe and healthy while staying in the comfort of their own home. All of our programs are Medicaid-funded and we offer assistance in determining which program is right for you. Experiencing a TBI (traumatic brain injury) can create many changes in one’s life. Venture Forthe believes that those who have suffered a TBI deserve compassionate care that advocates for their individual needs while keeping them safe, comfortable, and working towards maximizing their potential. Our TBI program is Medicaid-funded and we will work with you to find the option of care that is best. Living with a chronic illness or a disability may require in-home assistance with daily living. 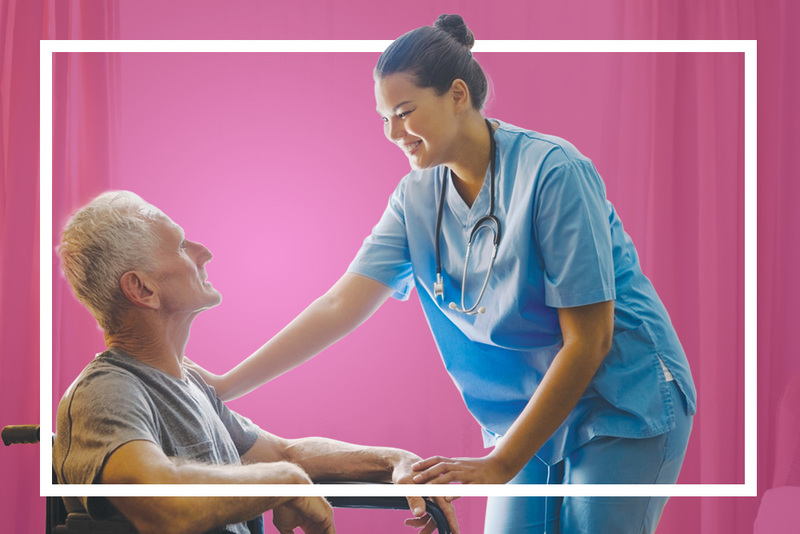 Venture Forthe offers comprehensive care for those with chronic illness and/or disability that includes meal preparation, light housekeeping, medical reminders, and help with daily tasks. All of our programs are Medicaid-funded and we will work with you to determine which is most suitable based on your individual needs. Living with a serious mental health disorder can be more manageable with proper care that focuses on individual needs and goals. Support from qualified, compassionate professionals is critical to overcoming barriers and staying in control of daily choices. Comprehensive behavioral health support services from Venture Forthe can provide the full spectrum of assistance required to get back to healthy living. Venture Forthe’s certified dementia practitioners can assist with developing a plan for Alzheimer’s and Dementia Care. Based on the progression of the disease, our practitioners will re-evaluate and implement changes to meet the specific needs of the individual. Venture Forthe focuses on guiding and educating the whole family in order to offer as much support and insight as possible.